The City of St. Louis and local organizations and businesses are teaming up to try to alleviate the problems of poverty and crime in the community. The new initiative is called STL Youth Jobs, a summer pilot program aimed at high risk youth between the ages of 16 and 23. 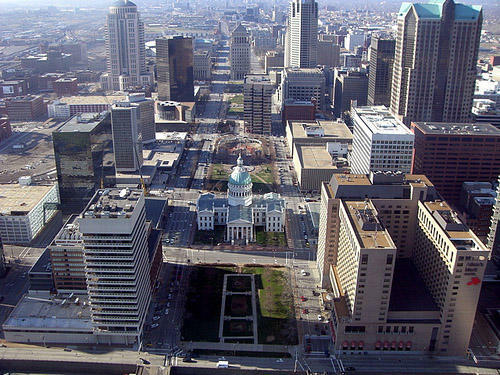 St. Louis Public Radio reported on the initiative when it was first announced. 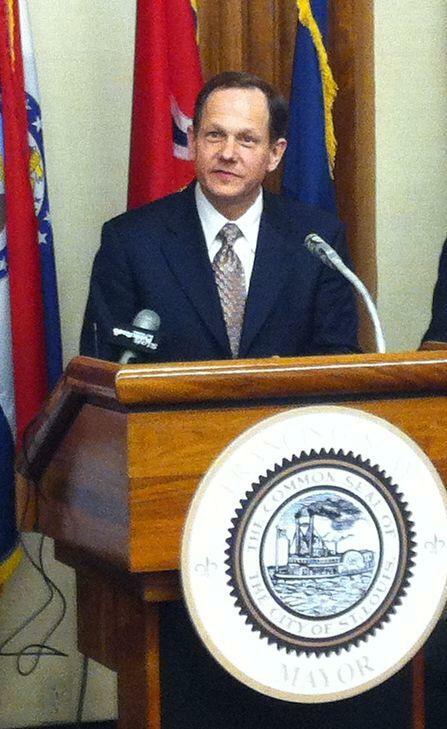 St. Louis Mayor Francis Slay is asking the business community to step up to help fight crime in the city. Slay says finding jobs for at-risk teens is the best way to keep them out of trouble. The goal is to create 500, 8-week summer jobs for young people ages 16 to 23 in two pilot areas in North and South St. Louis. The test neighborhoods in question have high populations of young people who face significant academic and social challenges.